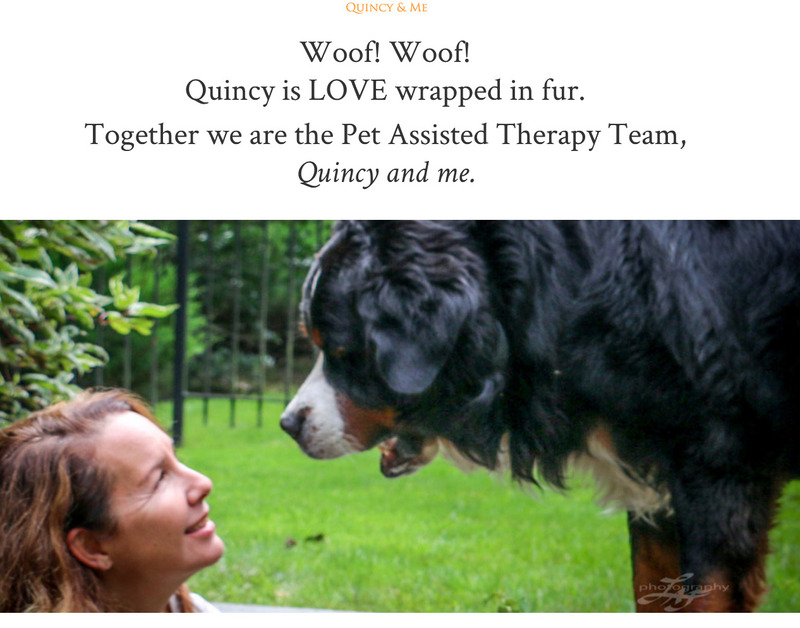 Lisa and Quincy love what they do, and people love them. It was time to get a simple presence on the web so their clients could more easily share and refer to the site. After identifying a simple look and feel for the page, I worked closely with Lisa to guide her in what content to submit and find out what her priorities were for the site. Once that was done, I integrated all of the pieces we had discussed, and some gorgeous pictures of Quincy, info a clean, one-page site solution that requires minimal upkeep.